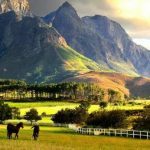 18 Interesting Facts About Greece | OhFact! Greece is the origin country of Olympic Games. 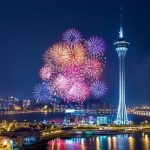 Most widely accepted date of its origin is 776 BC. Ancient Olympics were religious and athletic festivals held every four years at the sanctuary of Zeus in Olympia, Greece. Ancient Olympics ended around 4th and 5th century. Modern Olympics began in the end of 19th century, in 1896 in the capital city of Greece, Athens again. 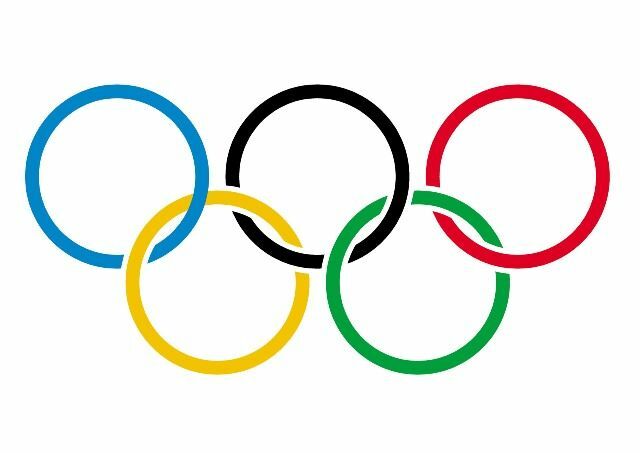 Olympic Games are held every four year. Nowadays most of the countries follow democracy. 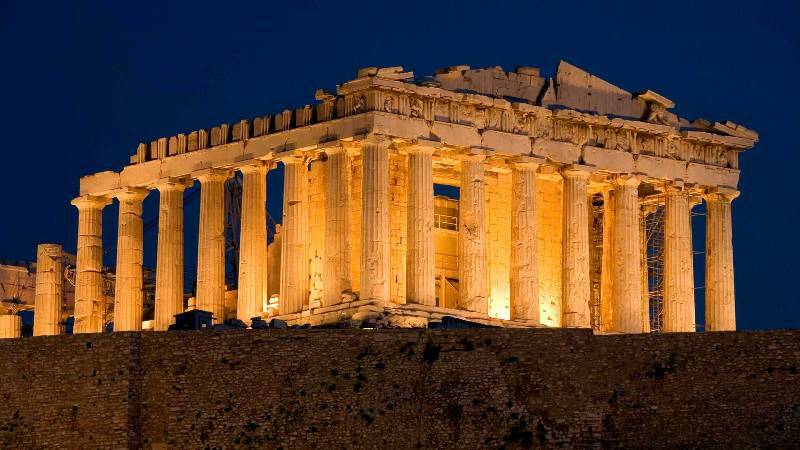 Greece is the birthplace of democracy, not only democracy it is the birthplace of Western Philosophy, History, Political Science, Western literature, major mathematical principles, and Western theories of tragedy and comedy. 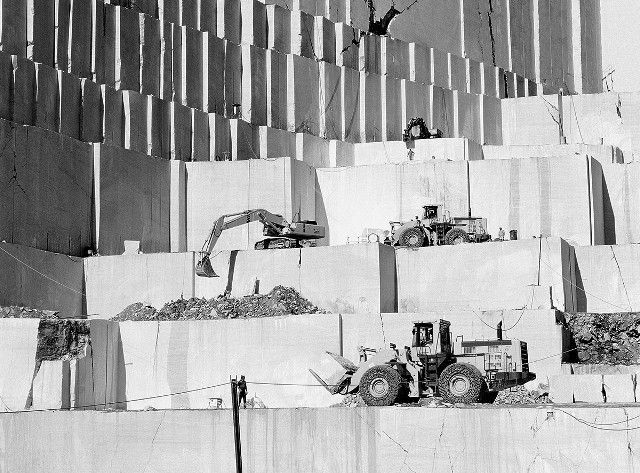 Greece is one of the major marble producers in the World. About 7% of all the marble produced in the world comes from Greece. 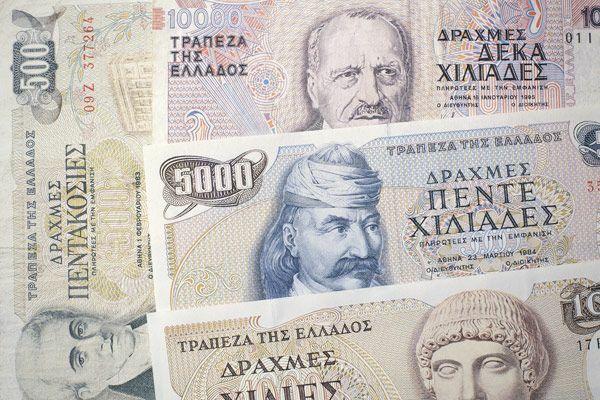 In 2015, Greece earned $131.8 million by marble export. Greece is the third largest Olive producer after Spain and Italy. Greece produces 2,232,412 metric tons of olive annually. Around 60% of cultivated land in Greece is used for olive production. 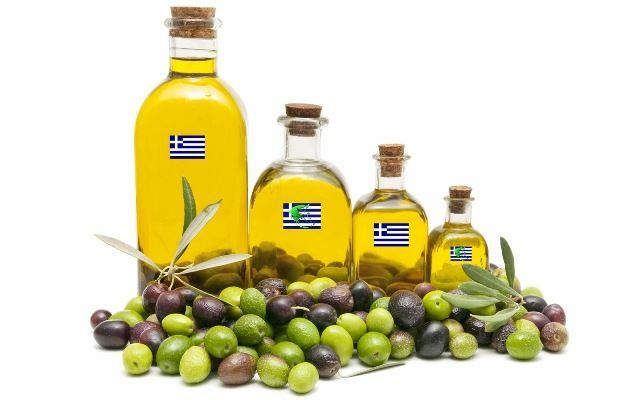 Approximately 65% of olive oil production in the country is done in the Peloponnese region followed by Crete and the Aegean and Ionian Islands. Greece is one of the major tourist destinations in Europe. 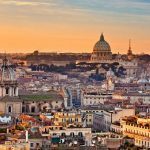 Greece was ranked 9 in Europe in receiving tourists. In 2015, Greece received 26.5 million tourists from around the World. 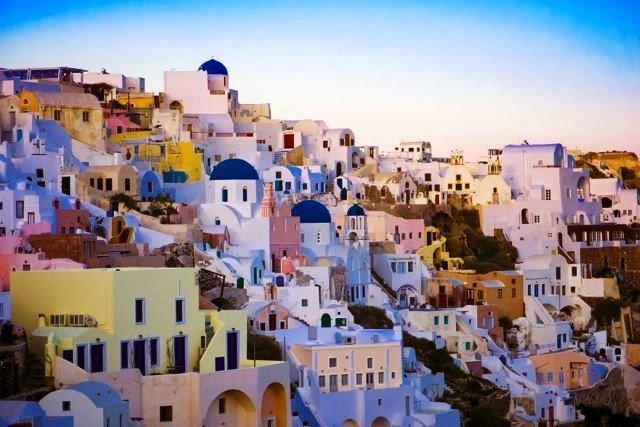 Famous tourist sites in Greece are Capital City Athens, Santorini, Oia, Mykonos, Fira islands etc. 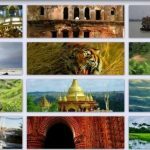 Tourism constitutes nearly 16% of the Gross Domestic Product. Over 80% region of Greece is covered with Mountains making the country one of the most mountainous countries in Europe. 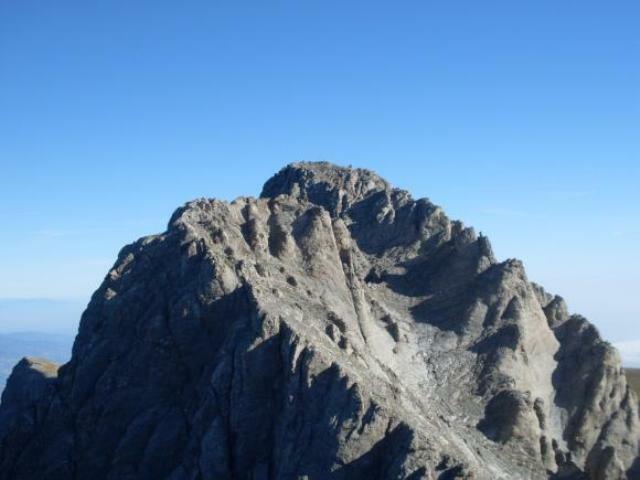 Mount Olympus, the mythical abode of the Greek Gods, culminates at Mytikas peak 2,918 meters (9,573 ft), the highest in the country. In the 1950s, only about 30% of Greek adults could read and write. Now, the literacy rate is over 95%. 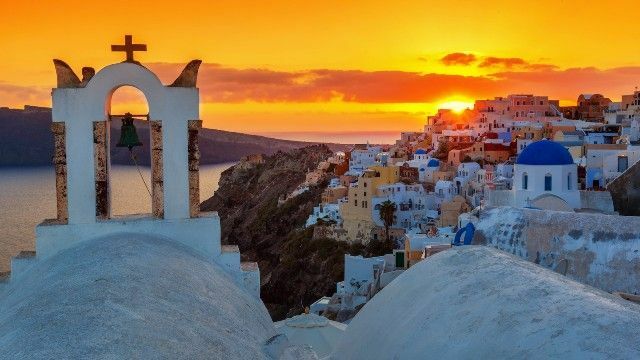 Greece enjoys more than 250 days of sunshine—or 3,000 sunny hours—a year. 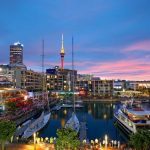 The climate of Greece is Mediterranean featuring mild and rainy winters, relatively warm and dry summers and, generally, extended periods of sunshine throughout most of the year. 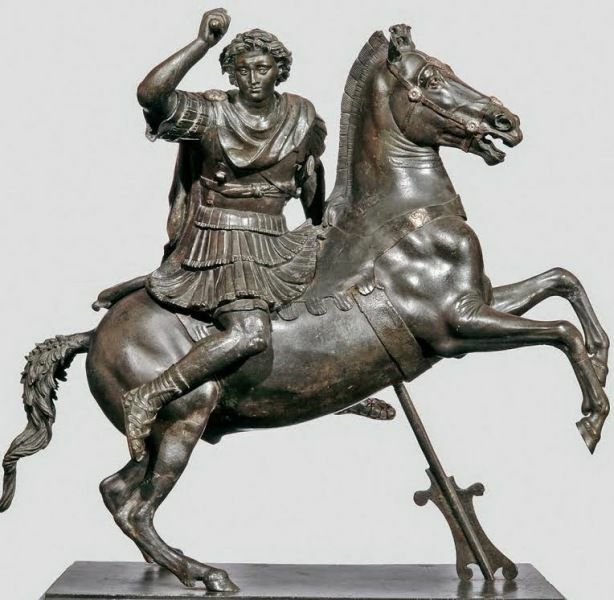 Greece is the country of Alexander the Great who remained undefeated throughout his life. Alexander is considered one of the best rulers in the World. Alexander’s Empire spanned from Western Europe to Northwestern part of the India. Greece is the country which is full of Ancient Architecture. 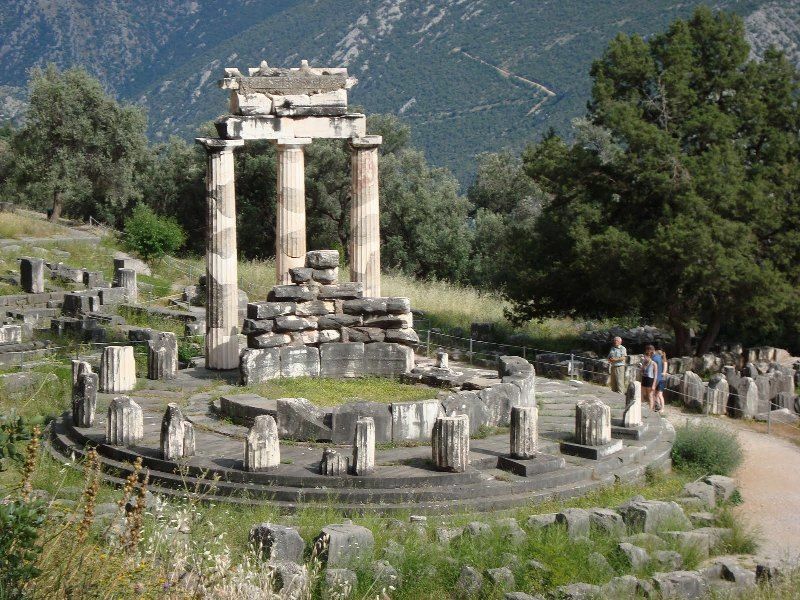 Ancient Architecture includes Acropolis of Athens, the city of Aigai, the sanctuary of Delphi. Greece has 18 UNESCO world heritage sites. Parthenon is the former temple on the Athenian Acropolis, Greece, dedicated to the goddess Athena, whom the people of Athens considered their patron. 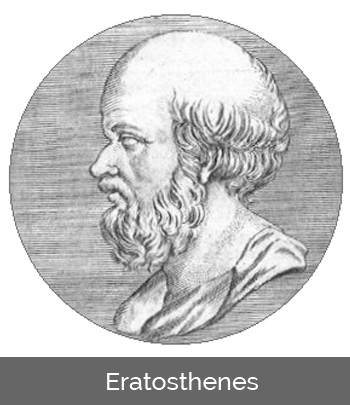 Its construction began in 447 BC when the Athenian Empire was at the peak of its power. Construction completed in 438 BC. Greece is a country of Museum. 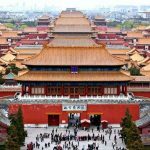 Almost every region of the country houses museums; most of the museums are archaeological. 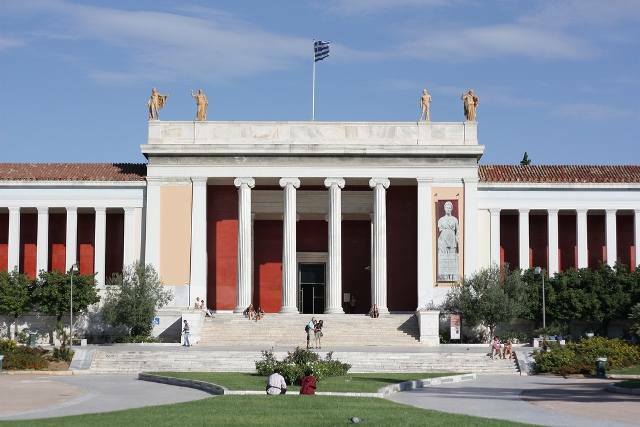 The Acropolis Museum, Archaeological Museum of Delphi, National Archaeological Museum, Herakleion Archaeological Museum, Palace of the Grand Master etc. are some of them. National Archaeological Museum is the largest one. 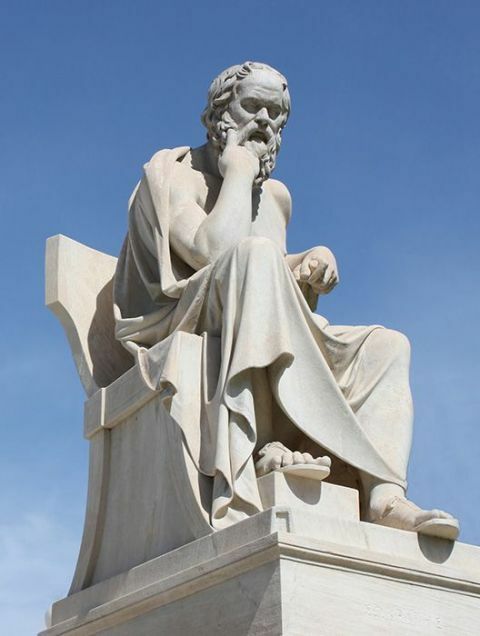 Ancient Greece was the land of Best Scholars in the world. 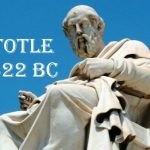 It is the land of Thales of Miletus, Herodotus, Archimedes, Pythagoras, Plato, Aristotle, Socrates, Anaximander, Eratosthenes and many others. The expertise of these scholars is in Mathematics, Philosophy, Astrology, Science, History, Geography etc. Greece is one of the European Nations where Military Service is Mandatory for those who are at least 18 years old. 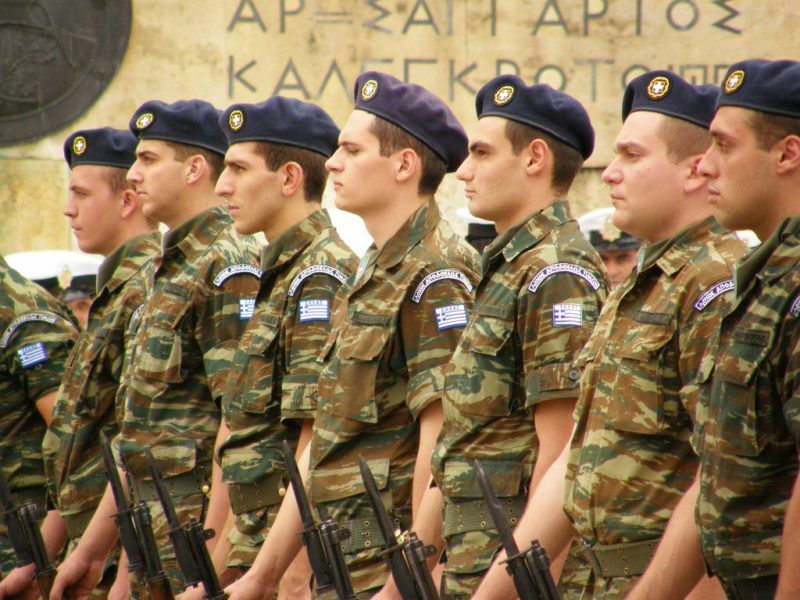 Greek men must serve from one year to 18 months in any branch of the armed forces. The government spends 6% of the annual Gross Domestic Product (GDP) on the military. 15. What do the Greeks do with the Corpse? In Greece, the dead are always buried because the Greek Orthodox Church forbids cremation. Five years after a burial, the body is exhumed and the bones are first washed with wine and then placed in an Ossuary (a container or room in which the bones of dead people are placed). This is done in part to relieve the shortage of land in Greek cemeteries. Thousands of English words have come from the Greek language, sometimes through the Roman adaptation into Latin and then into English. 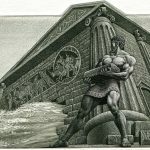 Common English words from Greek include “academy,” “apology,” “marathon,” “siren,” “Alphabet,” and “typhoon. Greece has one of the lowest divorce rates in the EU. Greece traditionally also has the highest abortion rates.